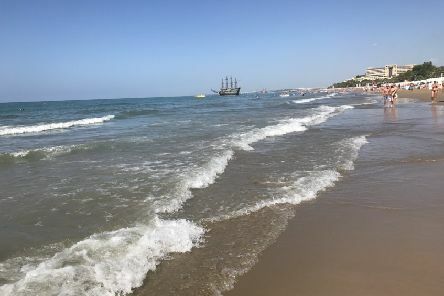 In what is traditionally the biggest month for holiday bookings, travel agent Thomas Cook has revealed the most popular hotspots that North East residents are booking to beat the January blues. 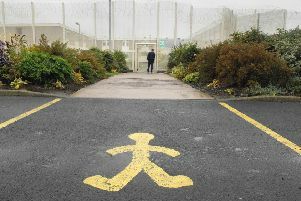 Northumberland Prison is running out of cells, with campaigners warning that the safety of staff and inmates is at risk as the prison population increases. 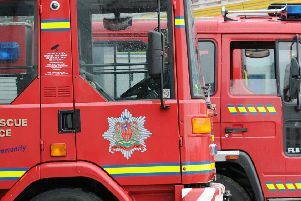 Fire crews are still needed to help stranded cats from trees in Northumberland, new figures show.